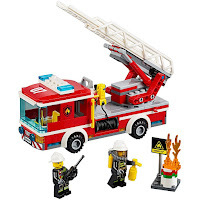 Right now Amazon has a TON of deals on LEGO sets! Many of these are at their lowest price yet! With deals like these, I like to stock up on them now and stash them in the gift closet. This way, when I have birthday parties creep up on me, I don't need to run out to the store! These are super cute! Right now Holiday Tees $14.99 (Retail $29.99). Happy Holidays!! 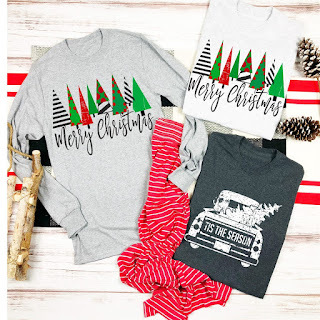 Everyone must own at least one of these adorable long sleeve Black Friday shopping tees! Pick your favorite design! 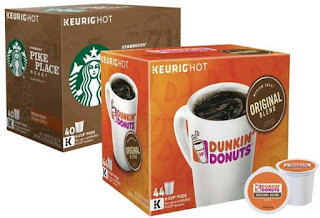 $3.99 for the first item and $2.49 for each additional item. US only. Ships no later than Tue, Nov 20. Check out these Custom Superhero Cape + Mask | Great Gift $13.99 (Retail $27.99). Our superhero capes are made from satin and have a velcro fastening on the collar. Each cape comes with a coordinating mask. 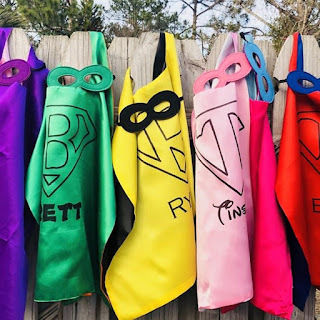 Personalize your superhero cape with name up to 12 characters, the first letter of the name will be the initial used in the superhero symbol. The superhero cape measures 21.25" L and 27" W.
The font comes with the color cape that you choose. $3.99 for the first item and $2.99 for each additional item. US only. Ships no later than Tue, Nov 20. Oh my! 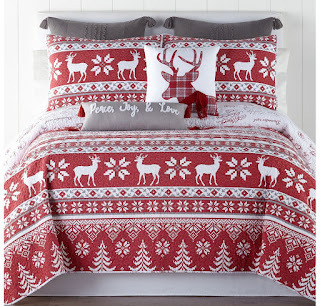 I LOVE this North Pole Trading Company Holiday 100% Cotton 3-Pc Quilt for $63.99 (Retail $160). Right now Joe's New Balance is offering this Women's Fresh Foam VENIZ New Balance Running Shoe for $37.99 (Retail $74.99). I'm thinking good gift for my kids😉 this Bella - Pizza Oven $39.99 (Retail $79.99). 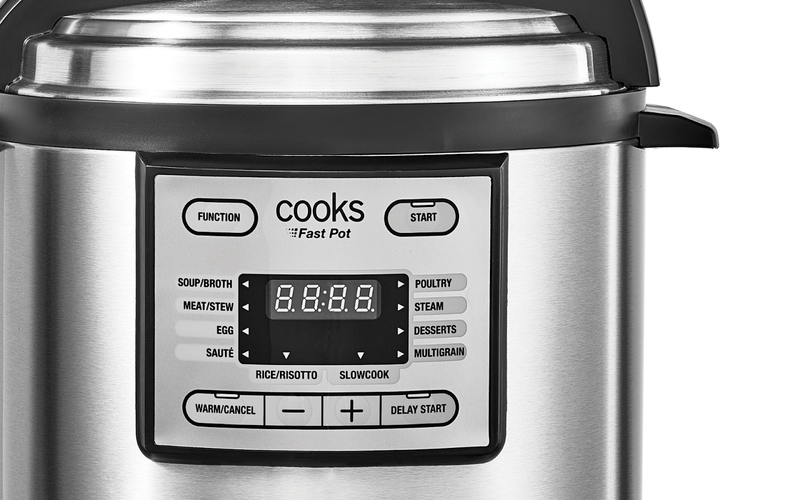 Bake fresh or frozen pizzas to golden perfection with the BELLA Pizza Oven. 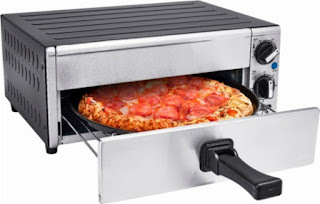 Make perfect classic or thin crust pizza in 12-15 minutes with the powerful 1300 watt heating system. Specially designed drawer with cool touch handle fits pizzas from 7-12 inches. Includes enameled pizza and removable crumb tray for quick clean up. Better snag before you can't get your hands on!! Right now these *HOLIDAY TOY LIST* Hatchimals Mystery - Who Will You Hatch? $48.88 (Retail $59.99). -NEW MYSTERY HATCH: For the first time ever, you have no idea who's inside! You could hatch a super fluffy Bunwee, Pandor, Hedgyhen, or Elefly! (Or maybe someone else!) Use your love and care to hatch a speckled egg, and meet an adorable new friend! -SUPER FLUFFY FUR: For the first time ever, these adorable Hatchimals have super fluffy patterned fur. They even have expandable wings! Hatch the mystery and cuddle up with your new friend! -THEY LEARN YOUR NAME: Teach your Hatchimals Mystery how to say your name! Once they know your name, they'll use it in everyday chat. You can even record new names again and again! 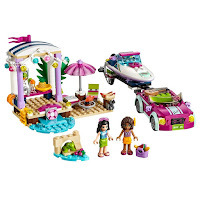 -RAISE FROM BABY TO KID: Discover your Hatchimals Mystery, then raise them from baby to toddler to kid! At each stage, you'll discover brand-new music and games! 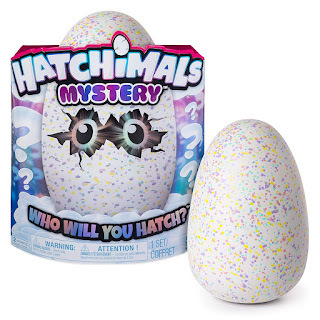 Hatchimals Mystery Egg is for kids aged 5 +. Requires 2 x AA batteries (included). 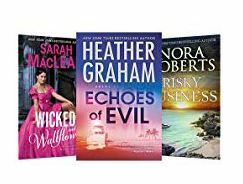 Today only: Up to 80% off top romances on Kindle $0.99 - $2.99! 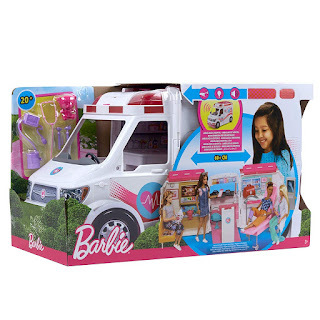 •Respond to calls AND deliver the care with the Barbie care clinic -it's both an ambulance vehicle and hospital playset in one with more than 20 themed pieces! •Roll the ambulance to the rescue and activate the working lights and siren with a button! •Lift the lever at the back of the vehicle to instantly transform the ambulance into a 2+-foot care clinic with three distinct areas: a check-in station, waiting room and exam room! •Flip down the TV in the waiting room to reveal a gift shop -browse gifts like magazines, a teddy bear, balloon or bouquet of flowers! 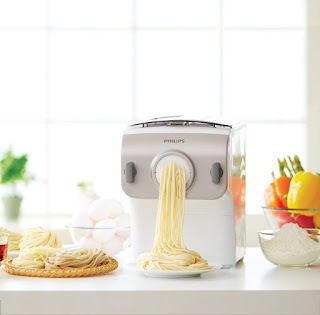 Today ONLY, this Philips Avance Pasta Maker is down to $149.99 (Retail $299.95).